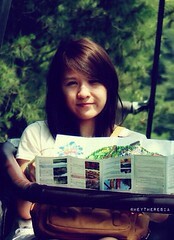 There are not many place that serve breakfast around PIK area. I went to Carnivor The Meat Company last Saturday. I tried some of their new breakfast menu. Actually it was launched about a month ago. 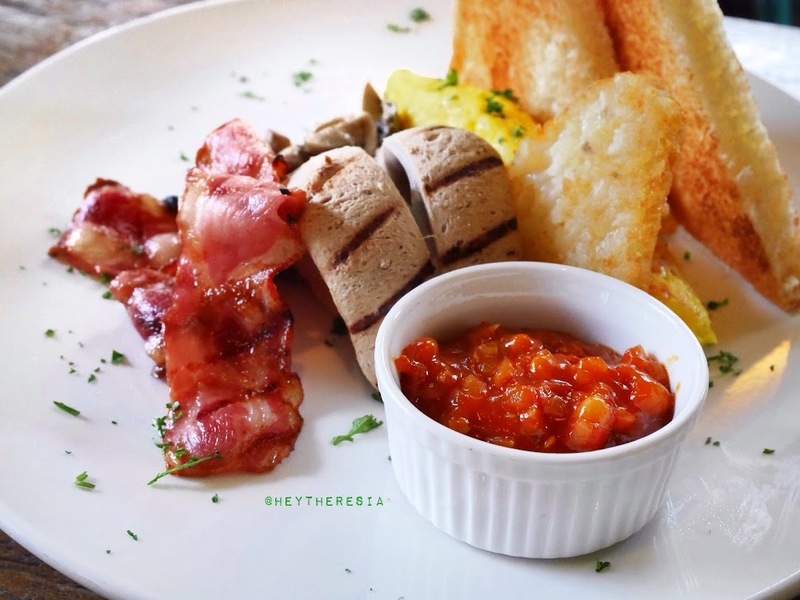 The first one is the Carnivor Big Breakfast (IDR 69k) it consists of omelette, bacon, hash brown, toast, sausage, sauteed mushroom, and baked bean in tomato sauce, If you're an egg lover, you may want to try their Smoked Ham Egg Benedict (IDR 45k), it's two sets of English muffin, ham, and poached egg on top served with Hollandaise sauce. For cheese lovers, they have Croque Monsieur (IDR 48k). It's a sliced bread topped with cheese and Bechamel sauce. 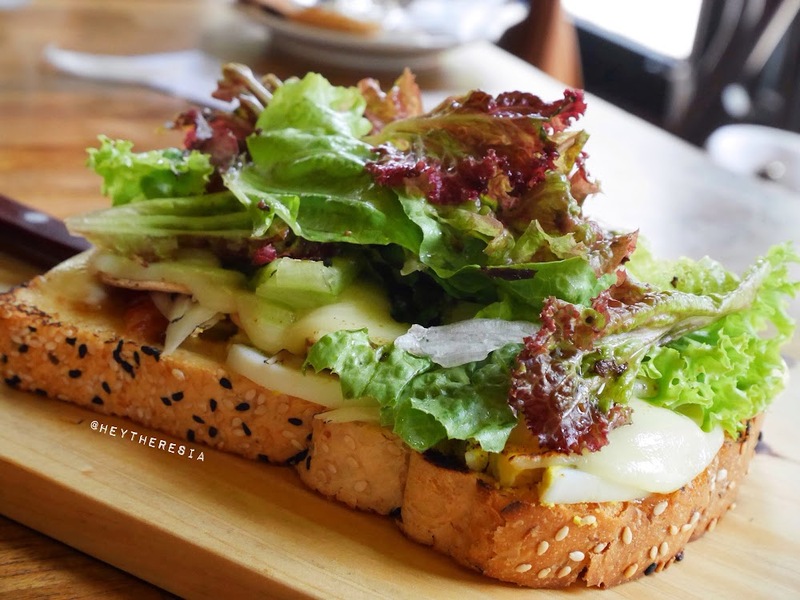 Unlike the classic French Croque Monsieur, here they served it with some greens on top. 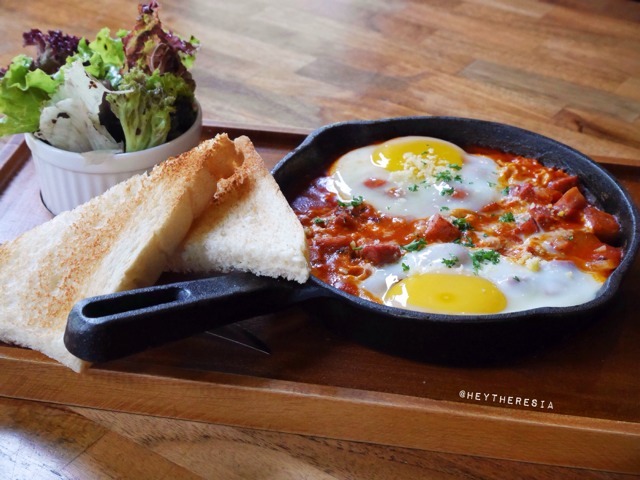 Shakshouka (IDR 68k) is an egg dish in tomato sauce that served on a hot pan. I love this dish, it was tasty. 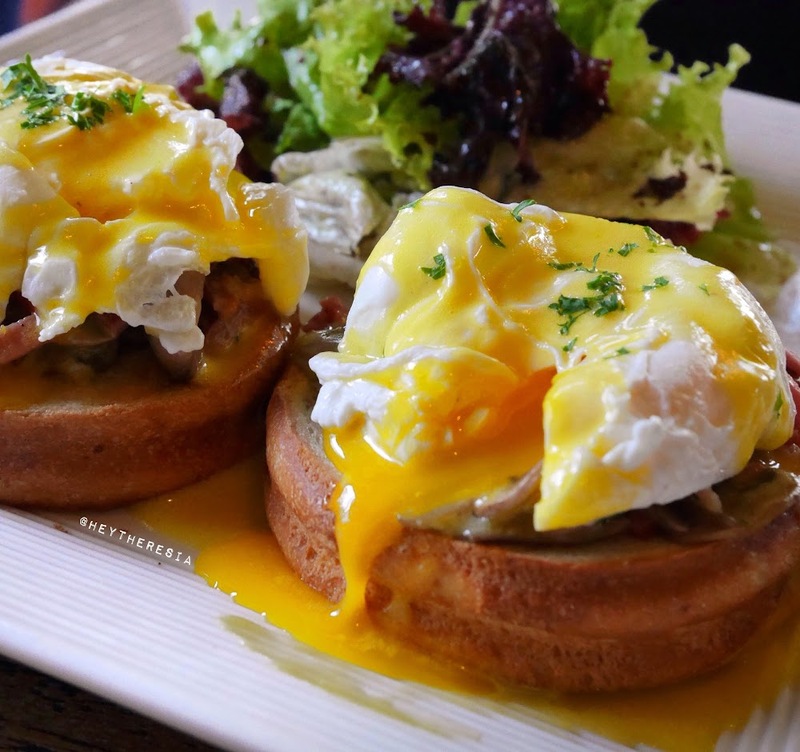 How can I resist sizzling dish with soft egg on top? 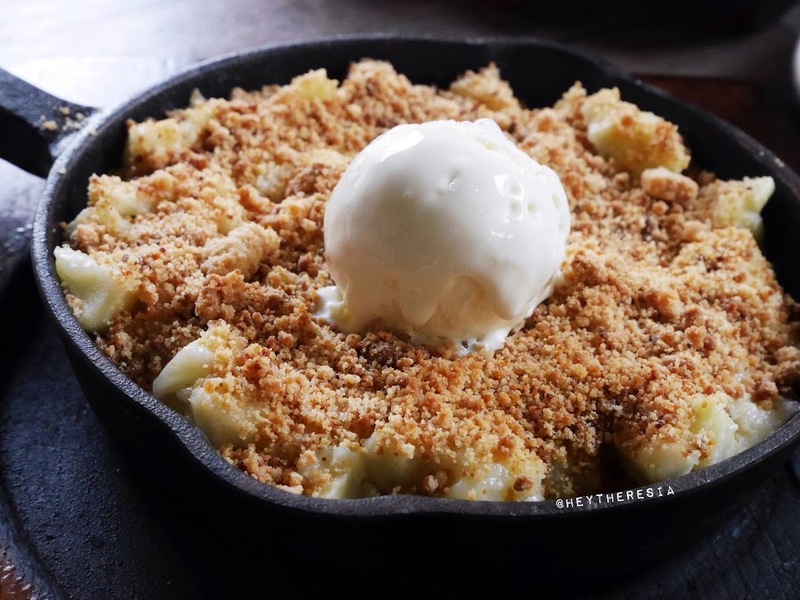 The Carnivor Apple Crumble (IDR 35k) it's a warm apple dessert with slightly sweet crumbles and vanilla ice cream on top. It served on a hot stone pan. Loving all the dishes that I tried, because most of ingredients are already good itself. Let's say ham, bacon, egg, and bread. But, if you're looking for something more special, go for their Shakshouka, because it's just nice to have sizzling dish with runny egg in the morning.